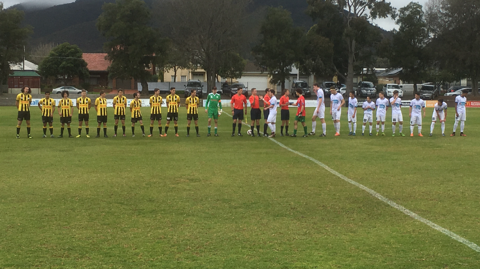 Congratulations to the WT Birkalla Under 18’s who have progessed to the grand final after a convincing 5-1 win against Adelaide Comets last Saturday. 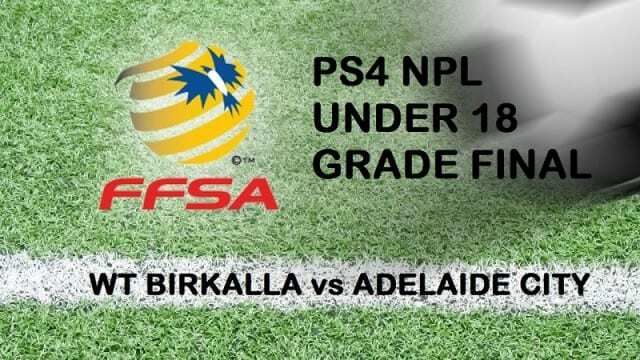 On Sunday, September 11, WT Birkalla & Adelaide city will contest the Grand Final for this years National Premier League Under 18’s title at Elite Systems Football Centre. We would like to welcome everyone in our Birk’s family to come and support the team.